In any of these situations- recovery may look impossible. 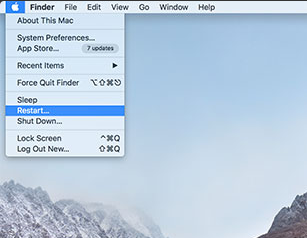 However, Mac deleted file recovery is in fact quite doable- and you will learn more about that as you read on. 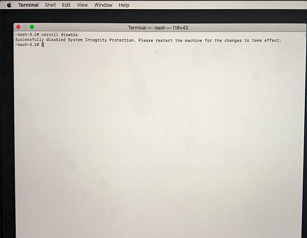 Is it possible to recover deleted files from emptied trash bin on Mac? Many ask this question- due to that they believe once a file is emptied from the trash bin, it will lose forever. However, it is not so. After you delete files from the trash bin, then the particular memory area where they're stored is marked for overwriting. Unless some other files are written over it, deleted files can be recovered after emptied trash bin on Mac. All you need is a right Mac data recovery software to recover emptied trash on Mac. 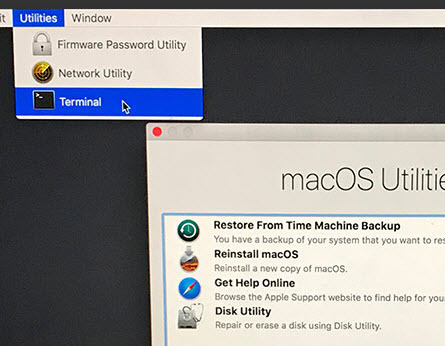 There are a number of Mac data recovery softwares that claim to help you get back your deleted files from emptied trash bin on Mac with ease. 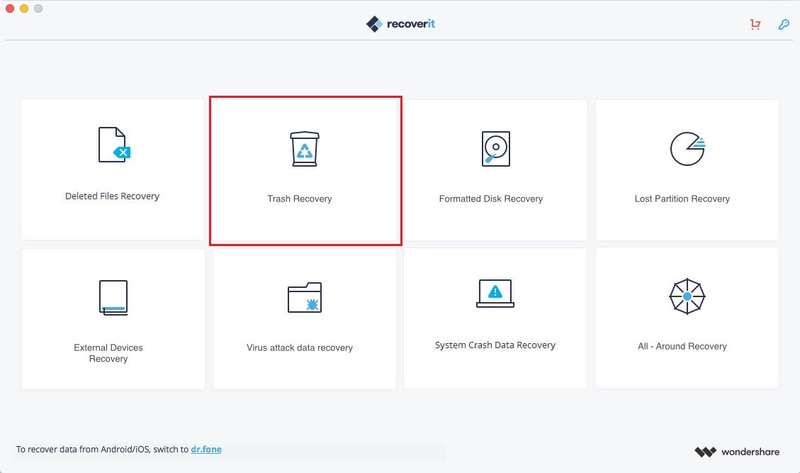 However, trying to recover deleted files from emptied trash bin on Mac is something that you should only do with a trusted brand name, and this is where Recoverit Mac data recovery software comes in. Retrieve deleted files due to formatting, deletion and inaccessibility. Allow you to rescue data from Macbook, iPod, Mac desktop, usb drives, digital cameras, mobile phones and other storage media. Only read and recover data, no leaking or modifying, 100% safe. To recover deleted files from the emptied trash bin on Mac, you can go to select the option "Trash Recovery" to start. 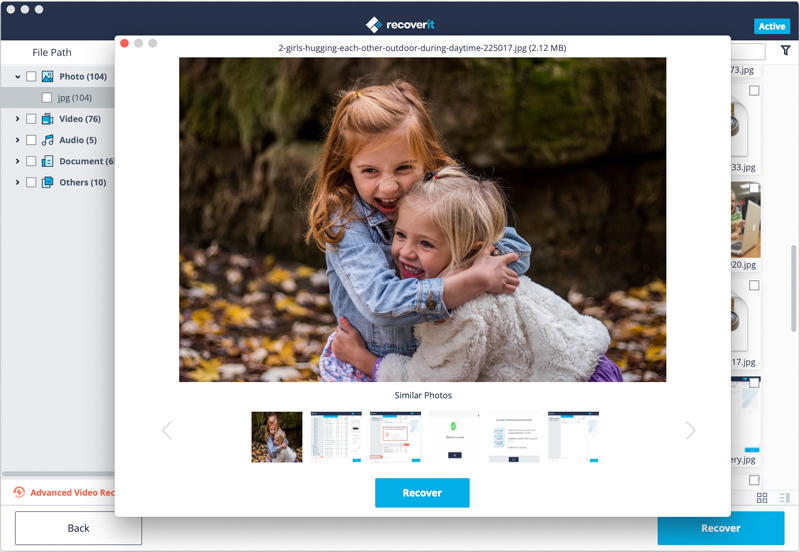 Recoverit Mac data recovery program will start a quick scan automatically, and you can go to "All-around Recovery" mode if you can't find any file after the quick scan. 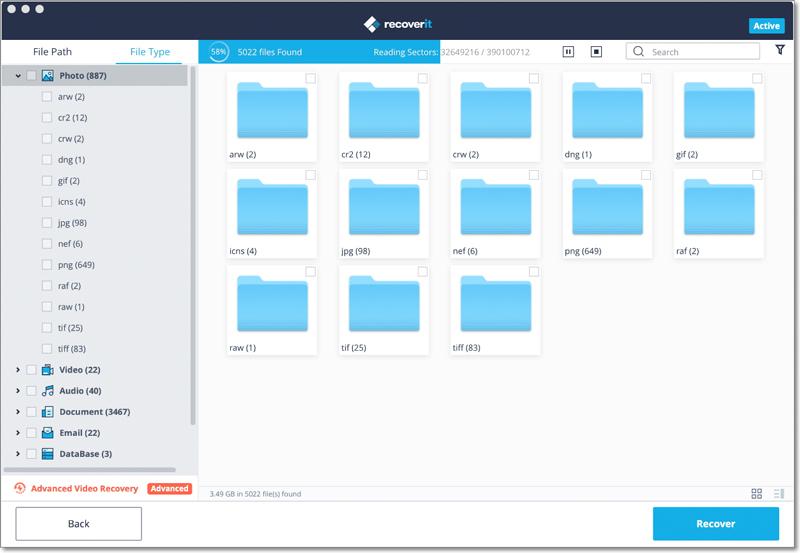 After scanning, you can preview displayed files and click on "Recover" to get them back. Do not save the recovered files in the same paritition or drvie. If you know the source drive from where the particular files were before deletion, then avoid using that drive. Additionally, do not install the recovery software in the same drive, as it may overwrite the files that you want to recover in the first place. Never install any software or application that is not from a trusted developer. This will minimize the chances of Trojan and virus attacks. Avoid using the drive or partition where the deleted files originally are. This could overwrite them and decrease your chances of recovery. In case of virus or malware, do not format your drive without using an antivirus software. Sometimes, an effective antivirus is a better way than formatting to repair your drive and remove the virus or malware.